Mendocino County, a land of oversize natural beauty, free-thinking individuals, and a long wine-growing tradition. Mendocino terroir and winemaking traditions show themselves in Sketchbook's balanced and complex wines. 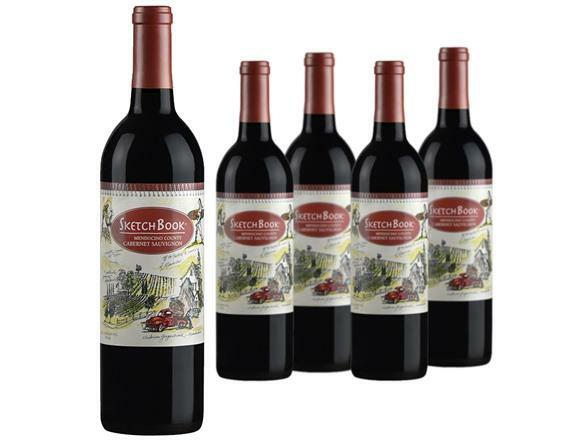 Made from exceptional fruit grown in the southern Ukiah Valley, this supple and elegant wine offers lush, dark berry flavors accented by cedar and chocolate.